Your startup did an ICO? No bank account for you! One of the most interesting experiences on my CV was when I worked as the interim CFO at Humaniq, a Blockchain FinTech, last year. Amongst the many challenges I came across was opening bank accounts for the company in the UK and Luxembourg. Without getting into specifics of this particular case, I encountered a problem that many firms have that choose to do an ICO to raise funds to grow. It is the same story for start-ups around the world that struggle to obtain a service that is crucial to running a company. The FT wrotelast year in October that “British banks are shunning companies that handle cryptocurrencies, forcing many to open accounts in Gibraltar, Poland and Bulgaria and prompting some to question the UK’s ambitions to be a global hub for the fast-growing fintech sector”. 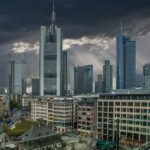 Banks in other European jurisdictions like Germany or the Netherlands are equally reluctant to deal with start-ups active in the crypto space and the French central bank even published a reportin March that contained the proposal to ban insurance companies, banks and trust companies from taking part in deposits and loans in crypto-assets. Even operating in jurisdictions that have been generally supportive of this alternative form of financing is not guarantee that you can obtain a service that is often vital to a company. When the news hit the wire in autumn last year that banks in Singapore closed accounts of several companies providing cryptocurrency and payments services, the reaction ranged from astonishment to shock. Singapore had pledged to support blockchain technology and innovation, but shortly after China had turned on cryptocurrencies, financial institutions north of the strait didn’t feel too comfortable anymore doing business with crypto startups. Interestingly, the Monetary Authority of Singapore (MAS) declared that it doesn’t interfere with commercial decisions taken by banks including those in relation to the establishment and termination of business relationships. In a jurisdiction that had proclaimed its aspirations to become a leading FinTech hub this didn’t seem to provide enough assurance to the banks who decided to play it safe and rather not do any business with these companies at all. The same holds true in another jurisdiction that has made great efforts to reinvent its financial industry and promote Blockchain innovation. Switzerland and in particular its crypto valley in Zug pushes hard to create an ecosystem for Blockchain and cryptographic tech firms. However, only one bank so far has chosen to open company accounts for Blockchain and crypto-related fintech companies. Hypothekarbank Lenzburg, a small Swiss regional bank, last month declared it would accept requests from companies from the cryptocurrency and Blockchain sector. Naturally, the bank undertakes a rigorous review of each request and so far only two companies from this field had been able to open an account. In an article on Cointelegraph, the bank’s CEO Marianne Wildi said that she was aware of “the money laundering problem in the area of crypto companies and Initial Coin Offerings (ICOs)”, but added that her institute reportedly examined the relevant risk and compliance issues “very precisely,” in addition to informing the Swiss Financial Market Supervisory Authority (FINMA) before deciding to cooperate with crypto start-ups. 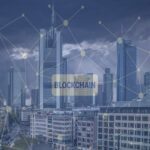 The lack of support from the financial sector poses a serious threat to what has been built in terms of reputation as a blockchain hub and has now sparked a dialogue across the industry the solve the issue. Apparently it needed a personal intervention by Ueli Maurer, the finance minister and member of the Swiss Federal Council. Maurer and Johann Schneider-Ammann, the Swiss commerce minister set up a workforce of stakeholders, which as a result has mandated the Swiss Bankers Association (SBA) to propose a solution. In an article on SwissInfo, the SBA acknowledged that “business accounts are an important infrastructure service.” It also stated that “Banks are currently hesitant to open business accounts for companies with particular touchpoints to ICOs and cryptocurrencies due to risks such as fraud or money laundering”. The SBA therefore wants to establish a set of minimum standards for ICO-funded start-ups to “simplify the account opening process”. 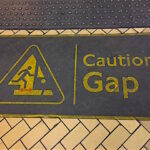 However, the idea to apparently reduce requirements to a minimum to shorten the approval process is missing the two key aspects of the issue the SBA (or any body in any other jurisdiction) needs to address though: Firstly, the different regulatory obligations with regard to AML, CFT and fraud protection exist for a reason and all firms regardless of the sector need to abide by the rules. It is irrespective of the products or services a company offers fundamental that the flow of money in and out of firms is clear and documented accordingly to avoid abuse. Which takes us to the second point: Firms dealing in cryptocurrencies are frequently associated with fraud or money laundering. This is so for a reason as, unfortunately, there are a number of ICOs that are outright frauds or a way to launder the profits from criminal activities. It is therefore all the more important that rigorous due diligence is conducted and that these firms can evidence the origins of their funds. 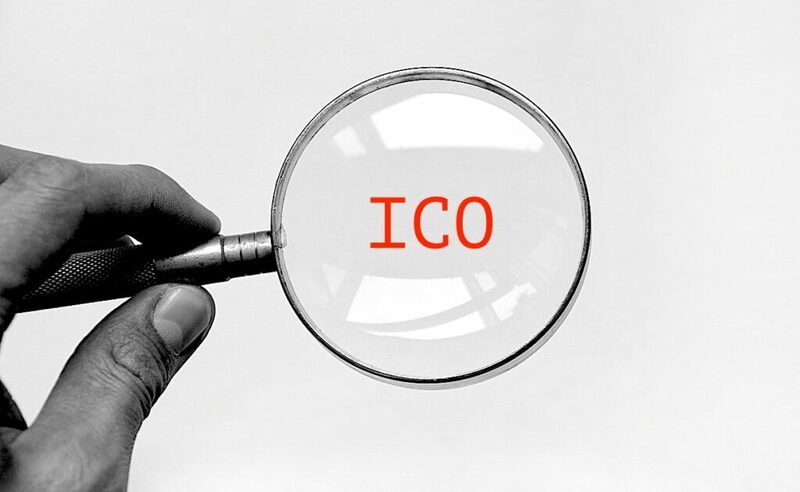 However, many ICOs have made progress on this aspect, foremost in order to comply with said rules and to avoid trouble with regulators. If the results of these efforts are sufficient for the authorities, it is difficult to comprehend why they wouldn’t for banks, too. The outright association with fraud or money laundering and subsequent denial of doing business is bad enough for these firms. It is an aspect that anyone contemplating a venture in this field needs to be aware though and take into considerations when starting a project. 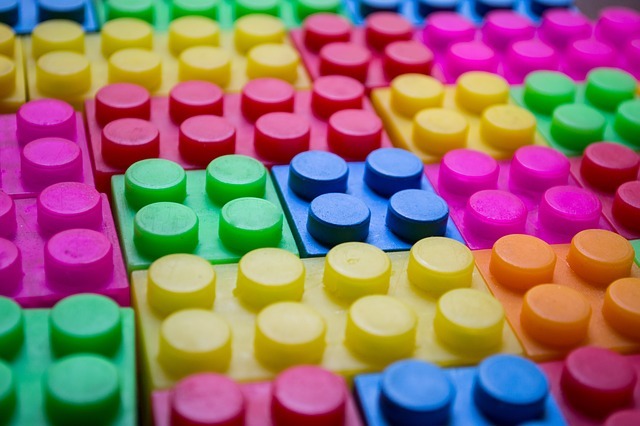 It is worse still for firms that work on Blockchain products that have nothing to do with cryptocurrencies nor have raised funds through a token offering. Sadly, these firms are often put in the same bracket while they should be treated like any other tech start-up. If you’ve experienced similar issues, get in touch with Jochen on Twitter and he might even tell you how the issue at Humaniq panned out. 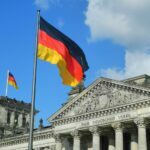 A new direction for German Token Regulation?